Breastfeeding a baby takes A LOT of fuel! 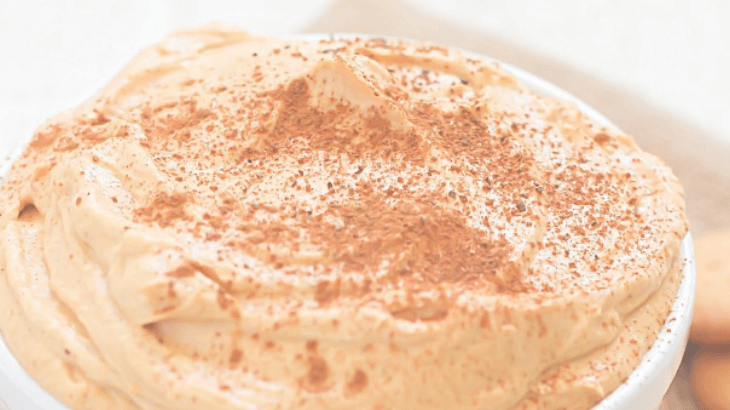 To celebrate Fall, we collected the best lactation recipes featuring pumpkin or pumpkin spice. These easy healthy lactation recipes will help boost milk supply and give you energy to make it through the day! These are some of the best lactation recipes because they are actually good for you! 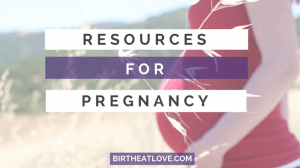 This list is so much more than a list of lactation cookie recipes. While all the lactation cookie recipes out there are tempting, there are definitely healthier ways to increase milk supply. So, this list focuses on other ways to boost milk supply besides cookies. 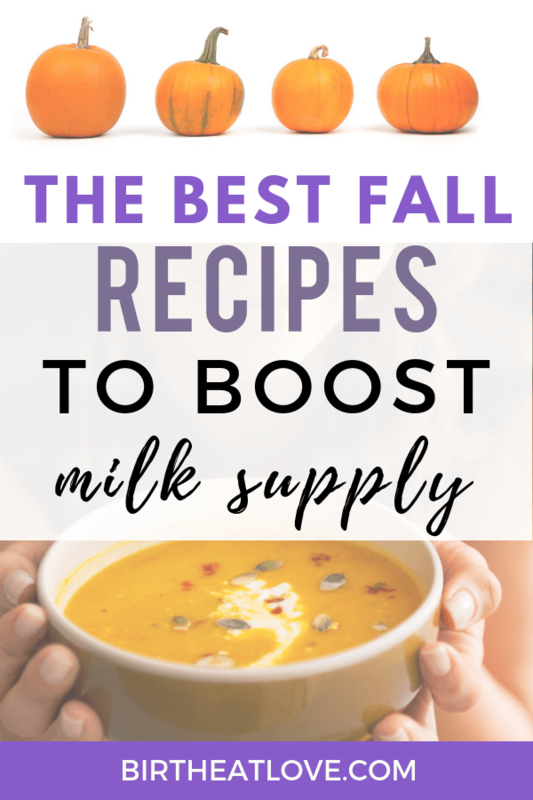 Below you will find a variety of recipes that can boost milk supply including pumpkin smoothies, no bake pumpkin treats, pumpkin muffins and lots of pumpkin oatmeal recipes. There are ideas for breakfast, lunch, dinner and lactation snacks that can help increase milk supply. All of these recipes include nutrient dense, breastfeeding friendly foods. That means NO GUILT when it comes to eating! Feed your body well so that you can feel your best and produce an abundant supply of quality breast milk for your baby. The list includes paleo, clean eating and gluten free lactation recipes. Most of the recipes are low sugar or sugar free. And all of these recipes are dairy free! Dairy is one of the food groups that can be problematic while breastfeeding. Read more about the foods to avoid for a happier breastfed baby. All of these recipes include foods that support a healthy milk supply. What are the best foods to increase lactation? This is just the short list! There are many more foods called galactogogues that can help your milk supply. Read more on the best foods to increase milk supply here. What’s the best part of fall?? Pumpkin and pumpkin spice! These are some easy recipes to feed your cravings and boost milk supply. Most of these recipes are not specifically called “lactation recipes”, but rather include foods that are known to be beneficial while breastfeeding. Oatmeal is one of the best foods for breastfeeding moms to eat. There is nothing like a warm bowl of oatmeal on a brisk Fall morning. But that’s not the only way to eat oatmeal while breastfeeding! Here are a few unique recipe ideas featuring oatmeal and pumpkin to help increase milk supply. Gluten-Free Pumpkin Oat Pancakes from Cookie + Kate – Pancakes made with oatmeal are an easy gluten free alternative to wheat flour. The pumpkin in these pancakes makes them so fluffy. 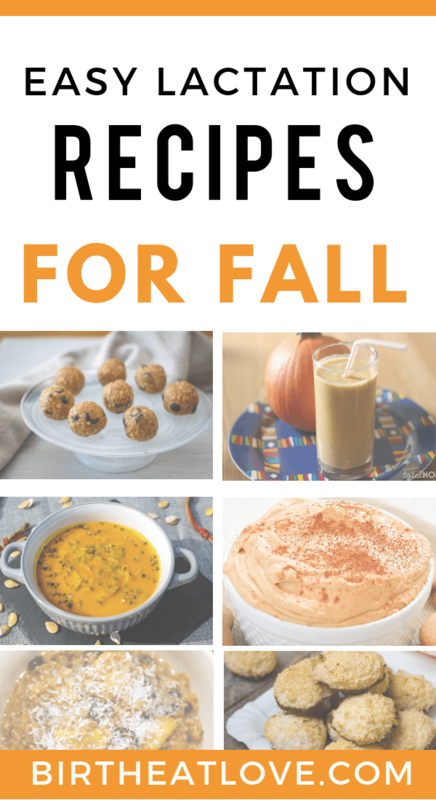 Healthy Pumpkin Muffins Recipe (No Flour, Sugar Free, Oil Free, Dairy Free) from Brendid – These pumpkin lactation muffins for breastfeeding are perfect for a grab-and-go breakfast. And way healthier than most pumpkin muffin recipes you come across. Healthy Pumpkin Chocolate Chip Oat Bar (Vegan and Gluten Free) from Ambitious Kitchen – If you are looking for a lactation treat that is still good for you, give these gooey bars a try. 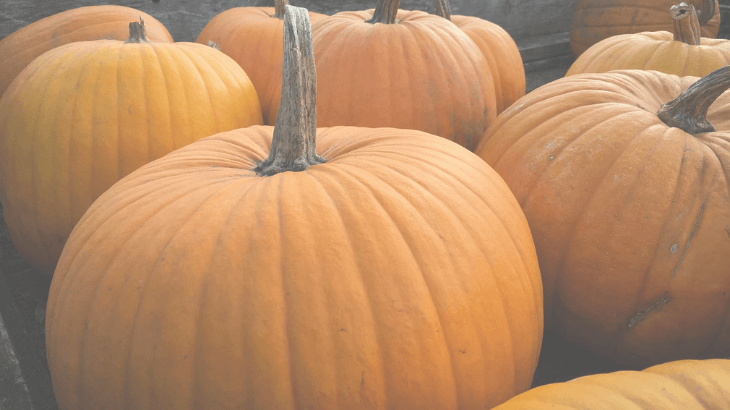 These pumpkin lactation smoothie recipes are perfect for keeping your milk supply up while breastfeeding. Try these for breakfast or a snack. Pumpkin Spice Overnight Oatmeal Smoothie from Running with Spoons – This super creamy smoothie soaks the oatmeal overnight to help with digestion. It also includes chia seeds for an added boost to your milk supply. Pumpkin Pie Green Smoothie from Minimalist Baker – For a twist on the normal pumpkin smoothie, try this one to increase lactation. It has coconut milk and green powder for milk supply. 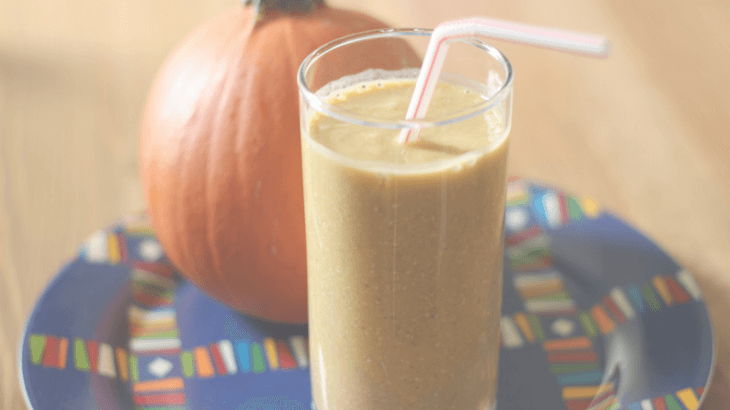 Pumpkin Pie Protein Shake from Joyful Messes – is the perfect healthy substitute for Pumpkin Spice Lattes from Starbucks for breastfeeding moms. It uses a plant based protein powder to give you an extra boost. All of the recipes in this section can be made on 1 bowl or in the food processor. They are super easy and can be made in just a few minutes. Make a big batch of these easy no bake lactation recipes and store in the freezer for when you need a quick, but filling breastfeeding snack. No Bake Pumpkin Spice Energy Bites from Well Plated – Quick, easy and like a little ball of pumpkin pie. 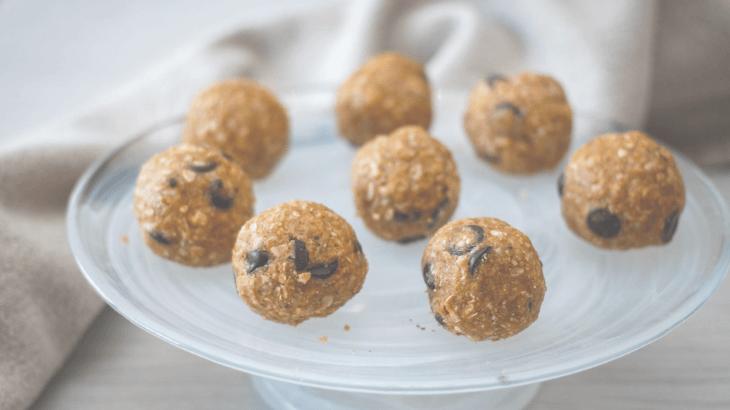 These energy bites feature oatmeal and ground flaxseed meal to boost milk supply. Almond Chocolate Chip Energy Balls from Layers of Happiness – For a more subtle pumpkin recipes try these awesome little treats featuring pumpkin seeds rather than pumpkin puree like many of the other recipes. The almonds, hemp seeds and the coconut flakes make this an super healthy lactation booster. Mini Pumpkin Pie Bites from Tasteaholics – these keto fat bombs are so easy to make. Fat bombs are a great way for breastfeeding moms to boost healthy fats and milk supply while trying to loose the baby weight. Eating vegan while breastfeeding? Try out a few of these vegan recipes to boost milk supply! Paleo and Vegan Pumpkin Cheesecake Dip from Ancestral Nutrition – A perfect snack for breastfeeding! This dip goes well with sliced apples. It is made with coconut cream so it is a good dairy free breast milk boosting snack. Naturally Sweetened Spiced Chai Pumpkin Tea from Recipes to Nourish – Do you love pumpkin lattes, but are avoiding coffee and dairy while breastfeeding? This Chai Tea version is for you! This lactation tea is made with the milk boosting herb fennel, and includes coconut milk, making it a awesome dairy free alternative to the classic Starbucks version. 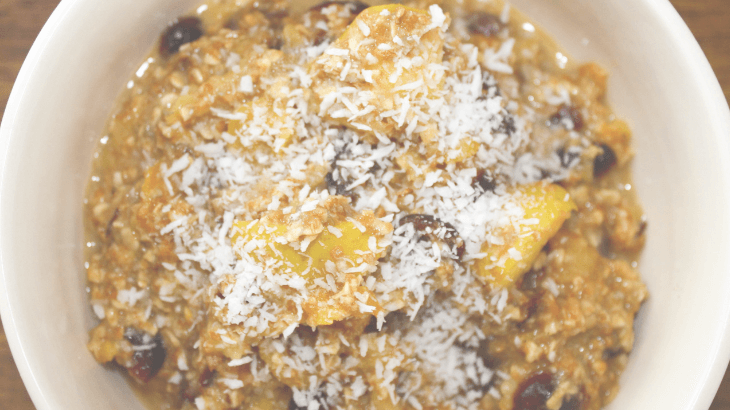 Vegan Pumpkin Quinoa Breakfast from Cotter Crunch – this recipe is an amazing way to start your day. Eating quinoa for breakfast can give you an energy boost and keep you full longer. It also includes coconut cream and coconut oil, both of which are great for producing high quality breast milk. Vegan Pumpkin Pie Overnight Oats from My Darling Vegan – The oats and coconut milk make this a filing breakfast (or snack) for boosting breast milk supply. Make a few of these a a time to save time and have an easy snack whenever hunger strikes. These jars are perfect for making overnight oats. There are even easy dinner recipes featuring pumpkin that can increase your milk supply! Save the leftovers for an easy lunch the next day. 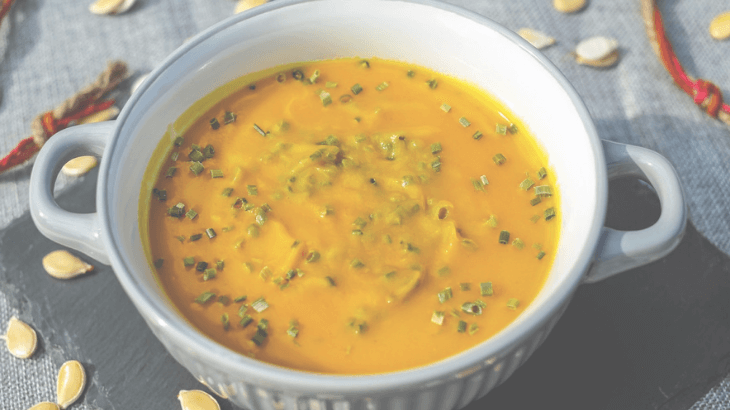 Roasted Pumpkin, Ginger & Fennel Soup from Anna Barnett Cooks – A healthy and hardy soup recipe for cool Fall evenings. The fennel in this recipe is perfect for increasing milk supply. Vegan Slow Cooker Pumpkin Curry from The Foodie Dietitian – This easy lactation meal is loaded with foods to increase milk supply. It has garlic, curry powder (which has the milk booster fenugreek), chickpeas and coconut milk. And WIN, it’s made in the crock pot! 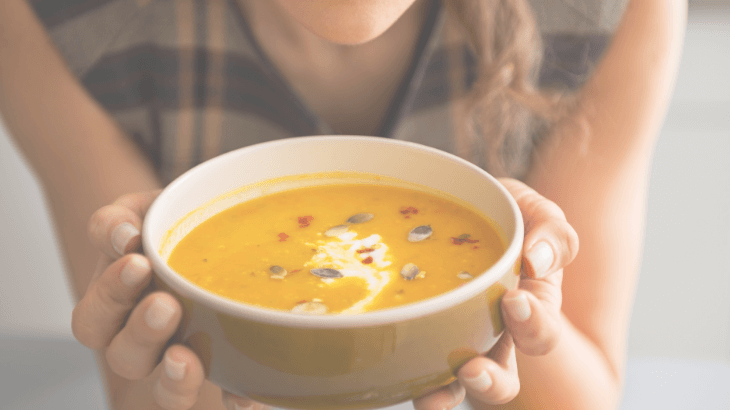 Curried Red Lentil and Pumpkin Soup from Budget Bytes – Another great lactation meal for dinner that includes the milk booster lentils and garlic. Love soup? Here are 9 more soup recipes that boost breast milk supply! With so many delicious choices it is easy to eat foods everyday that build milk supply. These are some additional resources that can help you learn more about milk supply and eating healthier while breastfeeding. The Postpartum Cure is an online course to help you master your milk supply and loose the baby weight. The program walks you step-by-step through postpartum recovery the SMART way – using nutrient dense foods and the right kind of exercise. Find out how you can join here! 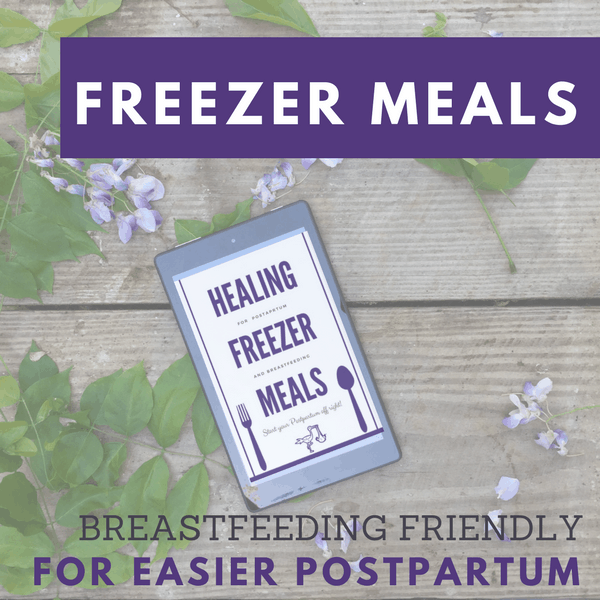 Healing Freezer Meals for Postpartum and Breastfeeding is an ebook that guides you through making freezer meals that are breastfeeding friendly. 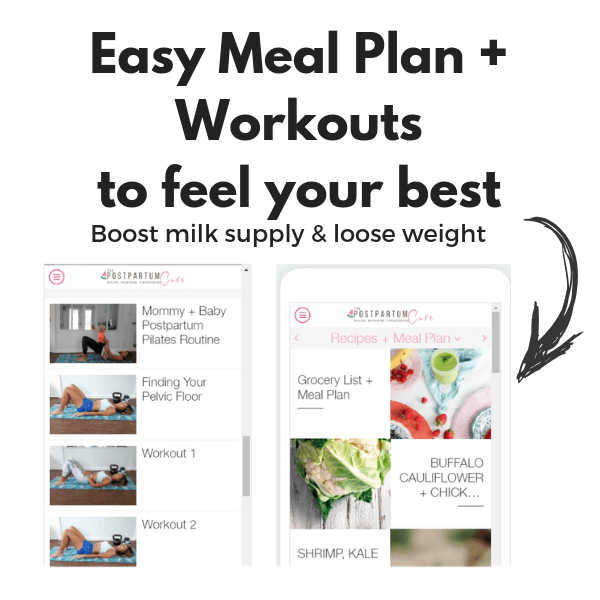 This is a quick and easy way to stock up on foods that build milk supply and support your healing postpartum. These real food freezer meals are perfect for busy moms. Get your copy to get started today! Healthy Eating breastfeeding diet, breastfeeding food, gluten free, healthy eating, milk supply. permalink.